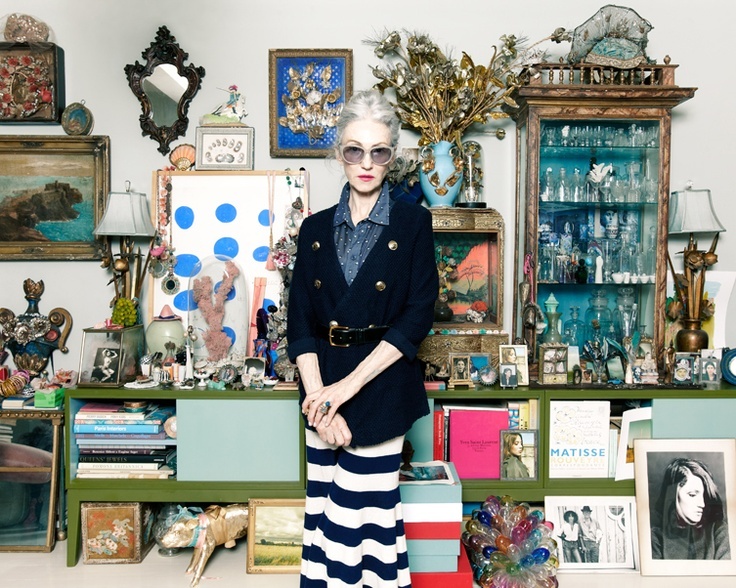 Well, why don’t you check out Linda Rodin’s NYC apartment? | well why don't you…? Well, why don’t you check out Linda Rodin’s NYC apartment? Linda Rodin is a former fashion editor at Harper’s Bazaar, a skin care expert with her own line, a freelance stylist to many famous fashionistas, and probably the coolest 65 year old we have ever seen. 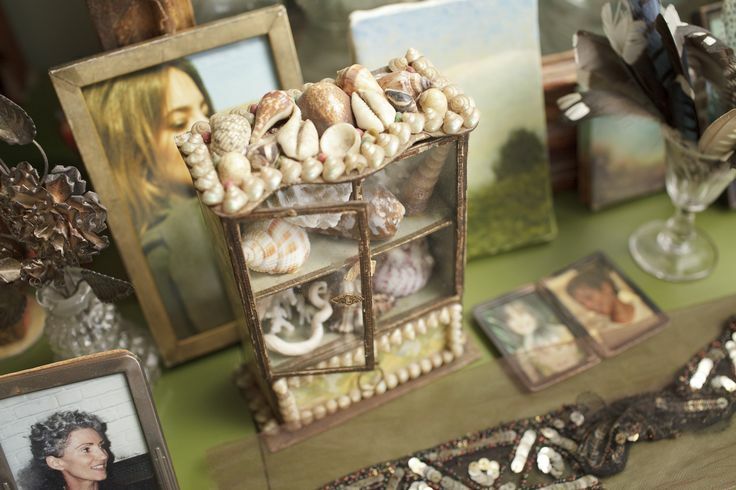 We love how she surrounds herself with items she adores. 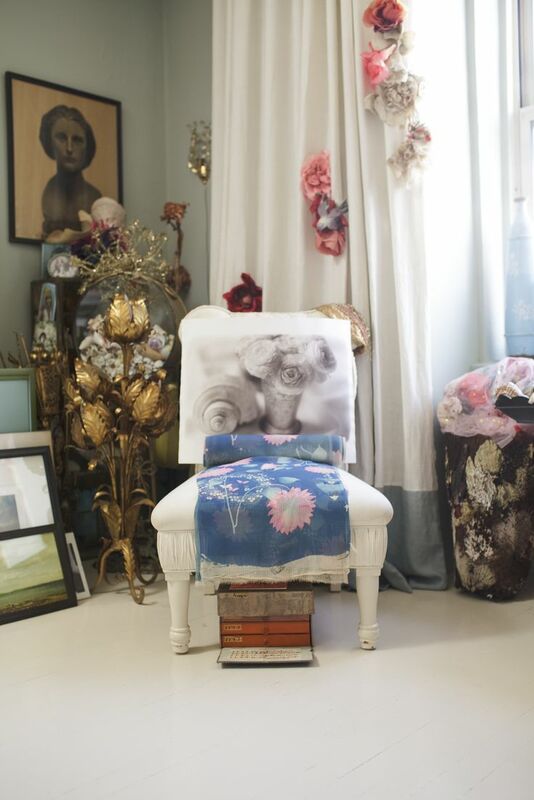 Her apartment epitomizes organized chaos. Everything is all over, but all of it has a place and a purpose. I would love to hear the stories behind some of her pieces. She had me at “Obviously, I love pink!”. ← Well, why don’t you meet the duo Herakut?